All events will run from 1–5pm. All venues will be confirmed on sending in your receipt. 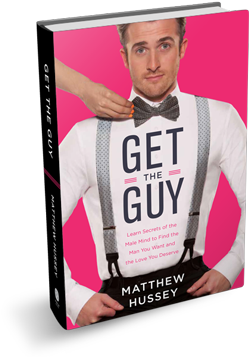 Once you have pre-ordered your book and have your receipt, forward it onto the team at tour@gettheguybook.com with your name, contact number, and chosen date/location. We’ll then put you on the guest list, confirm your place by email, and let you know the venue.